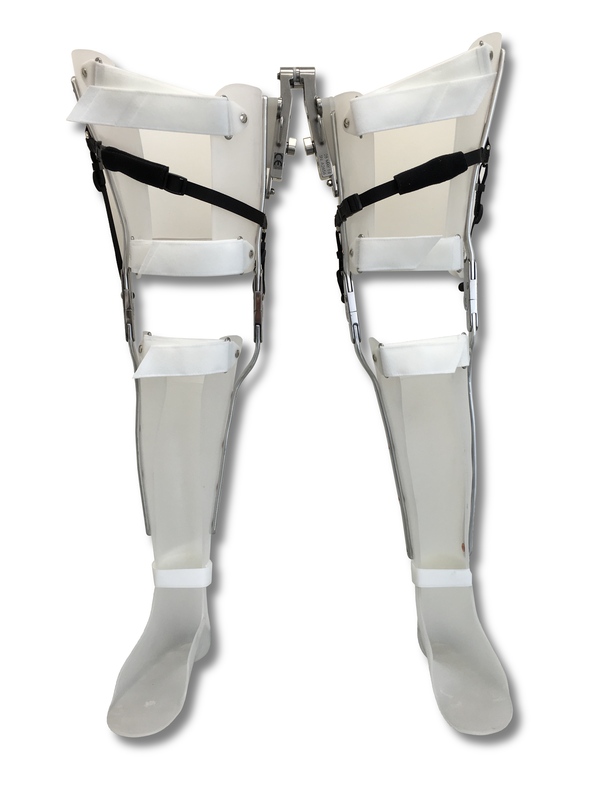 Until recently, the best option for a patient with weakness of the muscles that control the knee was to wear a KAFO with a locked knee joint. This provided stability to the knee to prevent involuntary flexion, but caused other associated problems like muscle atrophy and increased energy expenditure in gait. 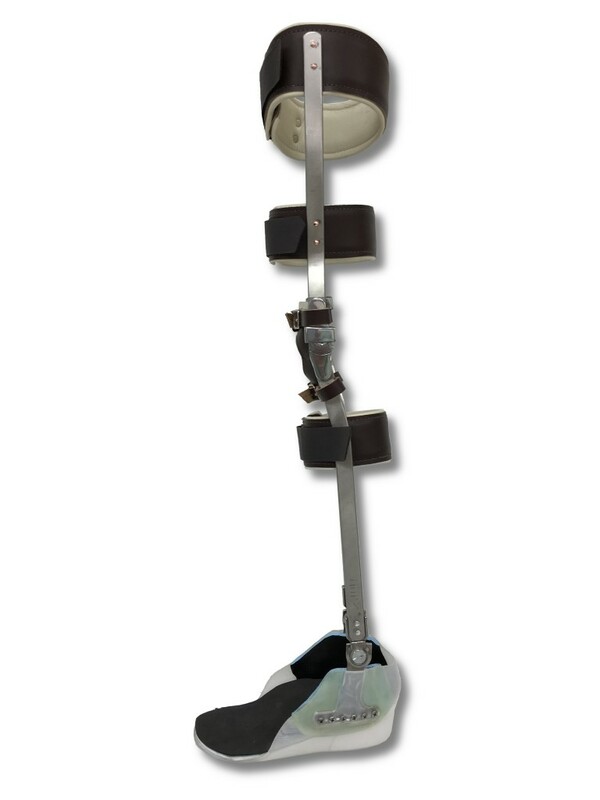 Within the past few years, a newer design of knee joint has been developed that can automatically lock and unlock at the appropriate phases of the gait cycle to allow a more fluidic walking style. 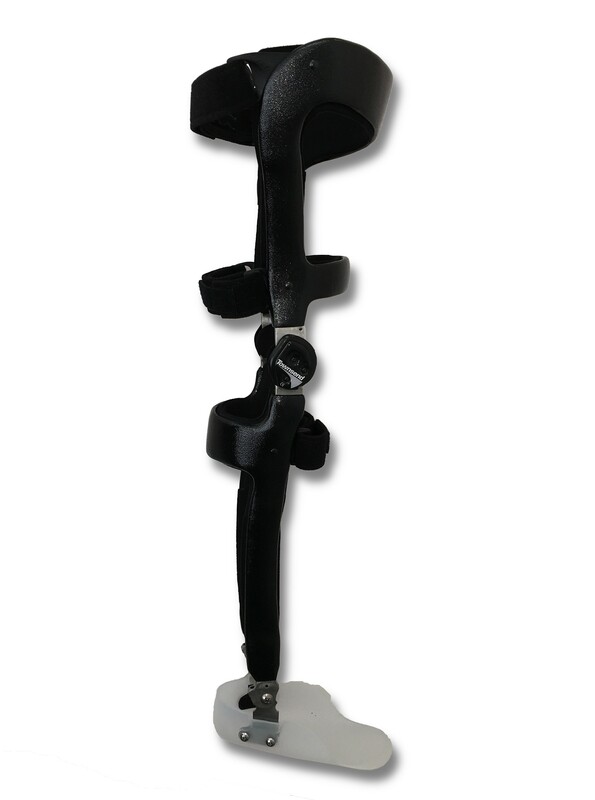 These knee joints can be used to create a KAFO that is appropriate for certain patients with knee weakness that fit the treatment criteria of the system. Each KAFO is custom-made to the specific requirements of the individual. 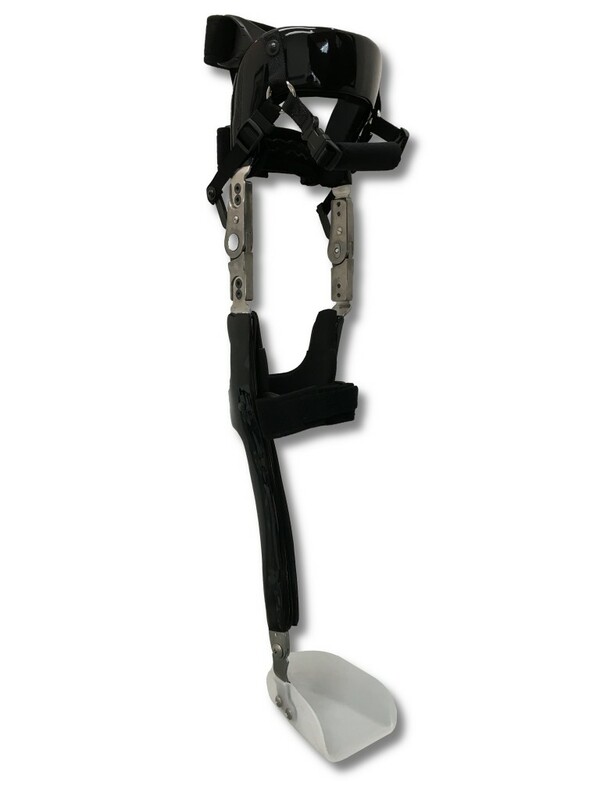 There are numerous design options available that make usage of the Orthosis both functional and comfortable. A detailed examination and assessment of the patient allows us to suggest the best available component combination.